Our audiovisual professionals design auditorium audio visual systems for a wide range of corporate, education, and healthcare meeting spaces, convention centers, municipal and community buildings, and other facilities. Our independent analysis and design specifications for audio visual systems deliver the desired sound and visual reproduction. Through the integration of AV system and IT network components, they offer flexibility to host diverse events and support them with optimum audio and visual clarity. 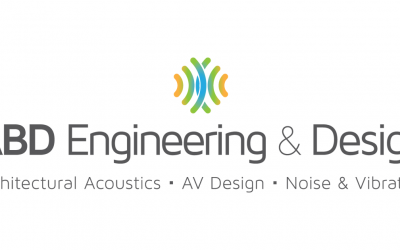 ABD Engineering and Design also offers expert Architectural Acoustics solutions. 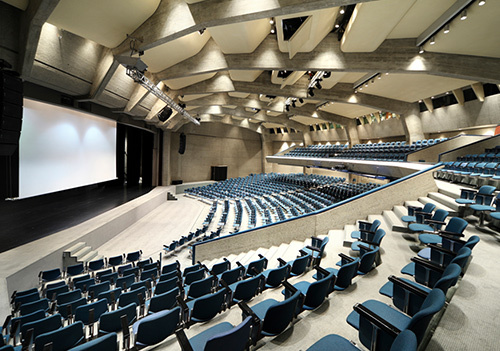 We consult with auditorium architects, facilities managers, and technical directors in both the design phase for new facilities as well as existing facilities, to shape and design spaces for optimal performance of auditorium acoustics. With architectural acoustics and AV systems expertise, we also offer AV Infrastructure Planning and Design for comprehensive, long-term strategies to easily, quickly, and efficiently upgrade systems, and adapt facilities as technology advances and your needs grow. As independent AV systems design consultants, we don’t represent any product, manufacturers, suppliers, or other service providers. Accordingly, our clients are confident our recommendations are free from bias, and focused only on the most effective and affordable solutions for your auditorium and meeting spaces.